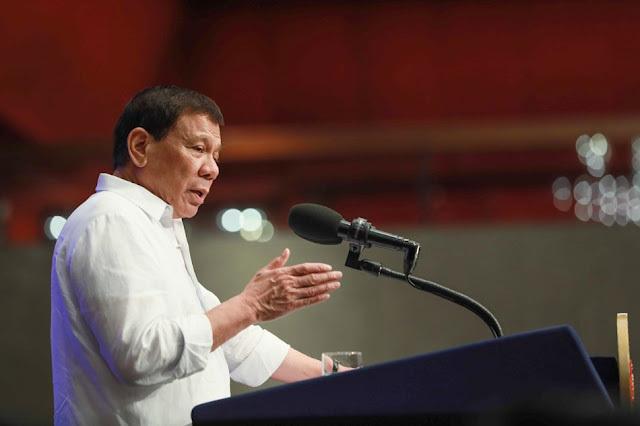 The country's growth story is expected to grown parallel to the Asian century which would see the rise of China, India, and the ASEAN Economic Community, in two decades, according to economist Bernardo Villegas. The economist from the University of Asia and the Pacific said that the country is slowly letting go of its dependence on Western countries. Thus, the country will join its Asian neighbours in their ascent. The country's growing per capita GDP, now allegedly at $3,016.7 in 2016, from $2,855.2, according to the economist, is an indication that it is now rising to an upper middle-income country alongside Malaysia, China, Russia and South Africa. "We are definitely on the way in the 20 years to first world status" Villegas said. The economist said that the country is expected to be the 16th largest economy in the world by 2050, citing a study by HSBC, entitled "The Wider World in 2050". "All fears of automation are unfounded," Villegas said, answering allegations that employment in the BPO industry will soon be lost to emerging technologies, adding that consumption would still be strong. He said that the agriculture sector is a potential powerhouse industry, and that if the government can help agragrian reform beneficiaries,. "Manufacturing is a positive sign because China is no longer attracting manufacturers". The economist said that the other subsectors he considers are mining, transportation, telecommunications, and the like.